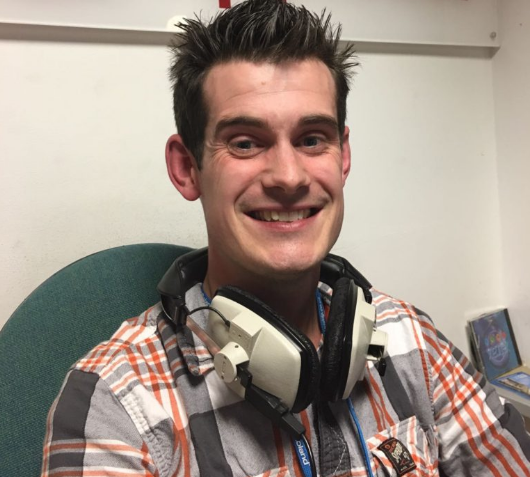 Chris Wareing will soon embark on a fundraising 26 Hour, Non-Stop, broadcast on Apple FM called the Drive-a-thon. Chris will present the Thursday Drive-Time show on 21st March and the Friday Drive-Time show on 22nd March and EVERYTHING in between, all 26 hours of it. Chris (above) will be raising money for Apple FM. The radio station is a not-for-profit company, which has a charity arm, and relies on fundraising and advertising to allow the station to stay on-air. Full details on how you can donate will be revealed soon.